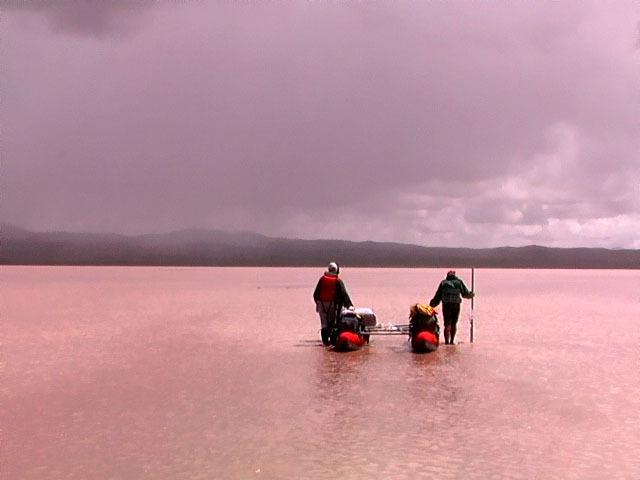 In a nutshell: Expedition to North-Eastern Tibet. Descent of the Yangtze River from its upper course, passing the Russian Geographic Society mountain range (name given to the range by Nikolay Przhevalsky in his Tibetan expedition), first descent of one of the two Mekong river sources. Acquaintance to Tibetan nomads of the North Tibetan Plateau. 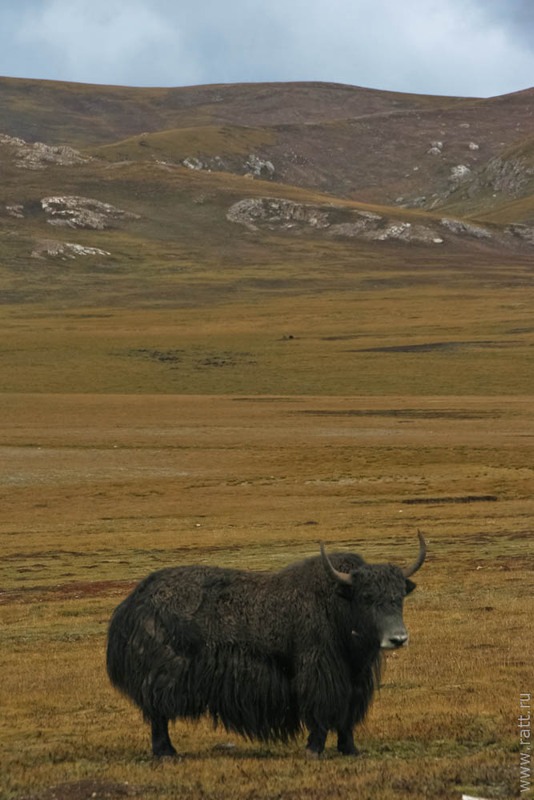 Ships of the Changtang plains – yaks. Far, far away from the roads of silk and tea, on the very edge of the Roof of the World – on North-Eastern outskirts of Changtang – lies a boundless ginger land. Thousands of blue pads of lakes are scattered in the swash of hills, where dreamy clouds and cloudy yaks graze in peace. Time here is as thick as ripe honey, and air is as brisk as meltwater. There, on ginger plains beneath the very sky, since the dawn of time live people free like birds. Their tents flutter on the wind like sails and they know not attachment to their place nor to belongings. 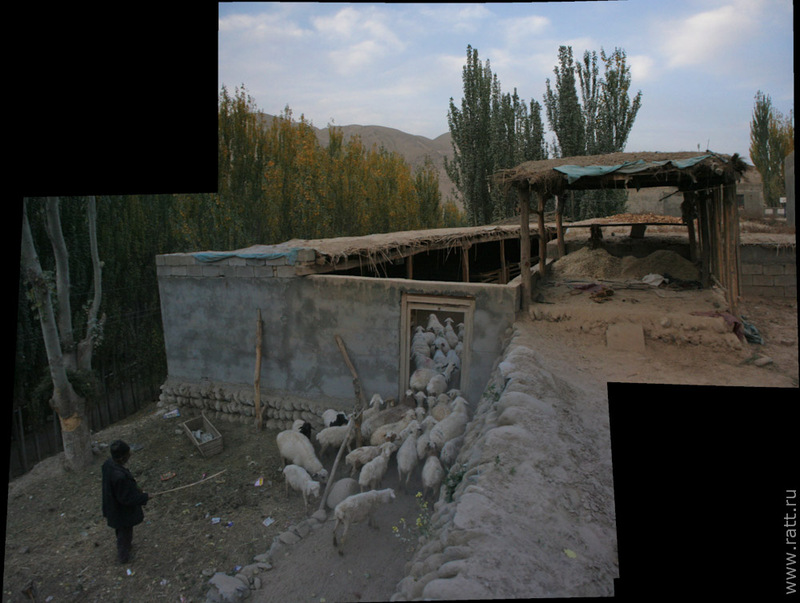 The name of the highland country is Amdo and it is inhabited by nomads.